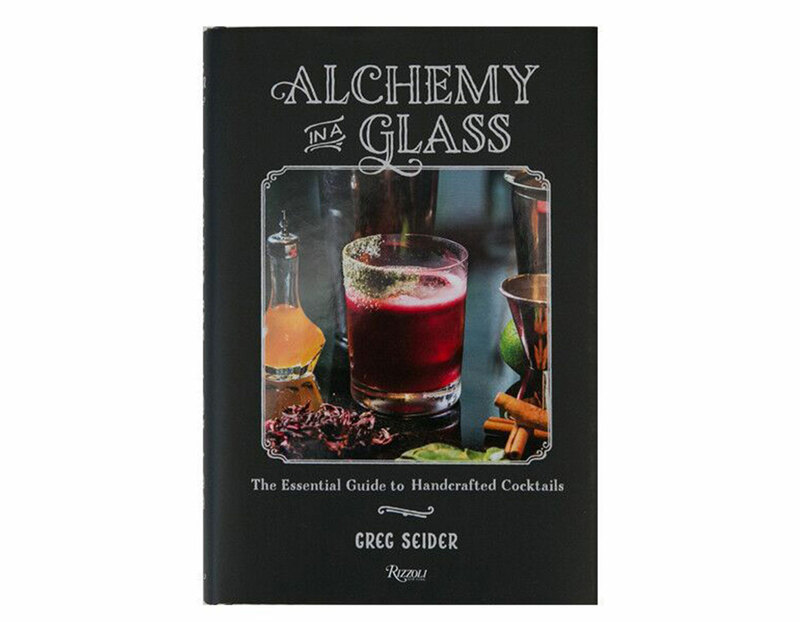 Transform spirits and flavors into inspiring, mouthwatering drinks with Alchemy In A Glass: The Essential Guide to Handcrafted Cocktails. 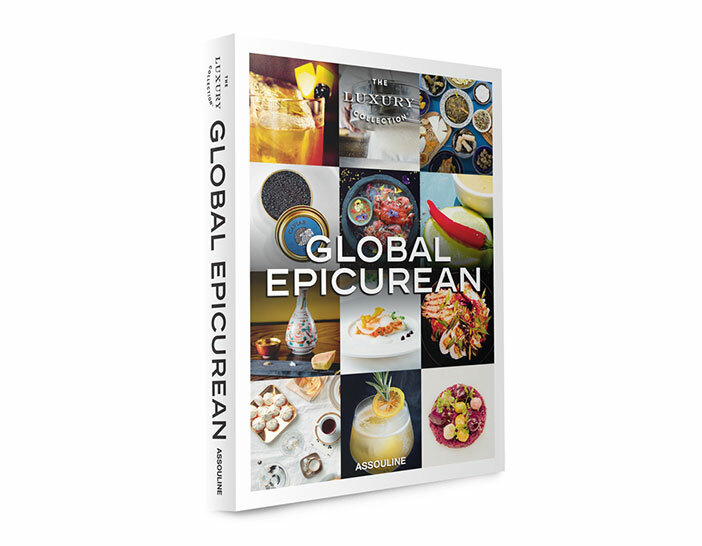 Written by Greg Seider, cocktail connoisseur and a Luxury Collection Global Explorer, relish the recipes for new and unique cocktails, top classics (with a twist! ), bitters, garnishes and mixers. 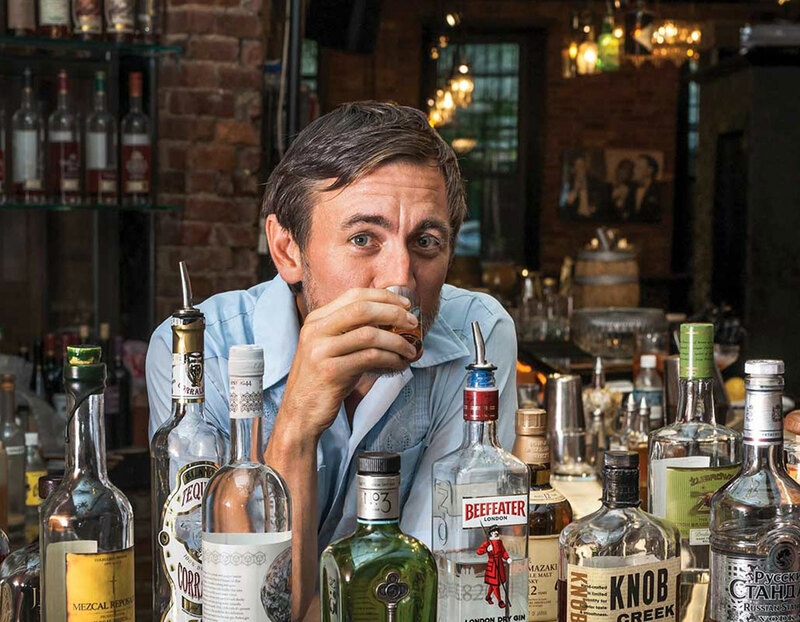 Perfect for any mixologist or cocktail enthusiast, savor the art of balancing flavors, mixers and spirits in the modern cocktail with Alchemy In A Glass. 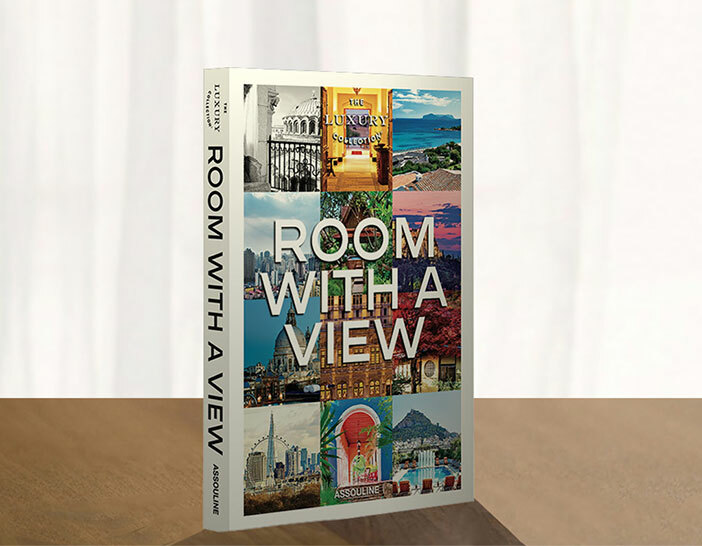 Hardcover: 5.3" x 1" x 7.9"